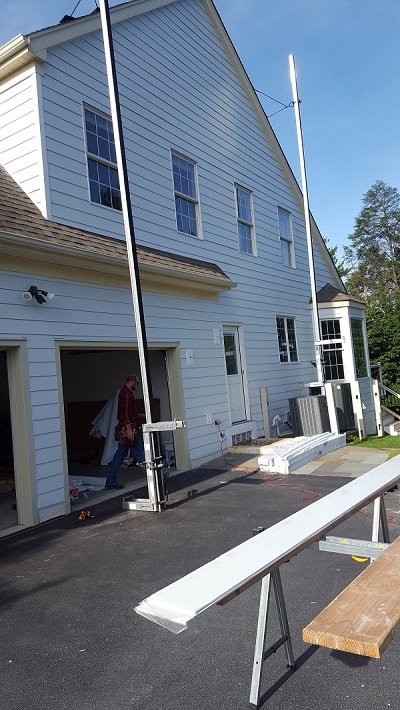 O’Hara Construction can install vinyl siding, cedar siding and trim, and cementboard siding and trim. We use insulation board and housewrap to save energy costs. 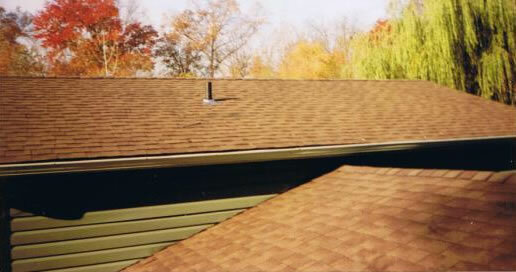 We install new sofit, facia, gutters, and downspouts. 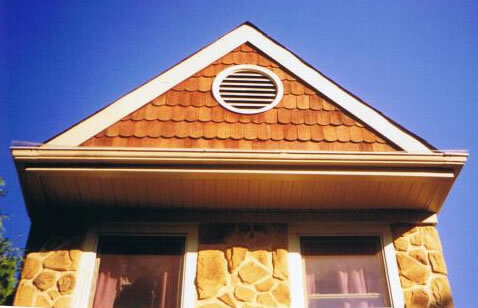 We powerwash and paint siding and decks to a color of your choice! Repairs: No job too small! 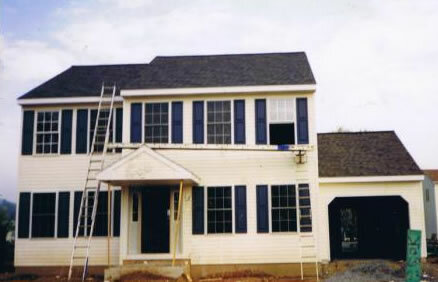 © 2010-2019 O'Hara Construction of West Chester, Pennsylvania handyman builds custom decks, room additions, siding and snow removal services in Coatesville, Downingtown, Exton, Landenberg, Kennett Square & surroundings.